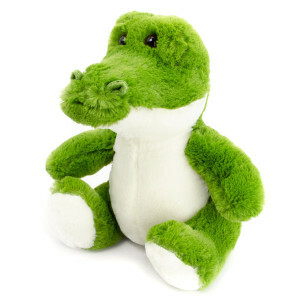 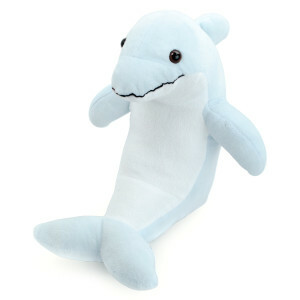 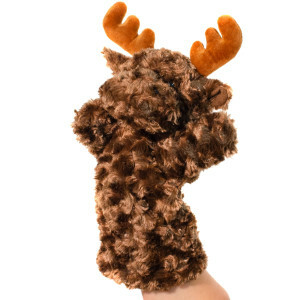 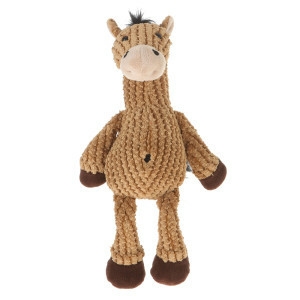 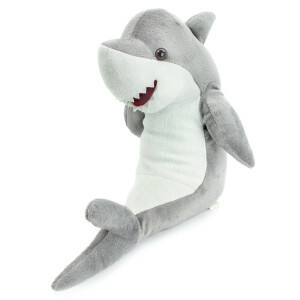 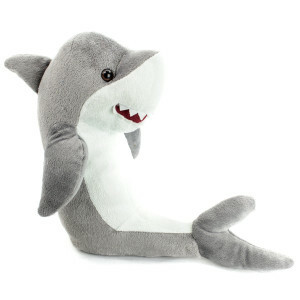 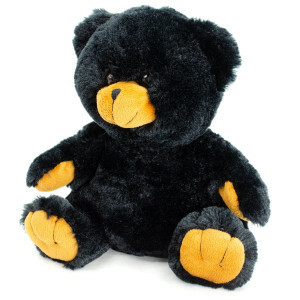 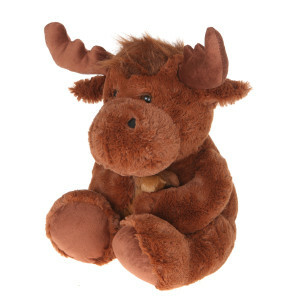 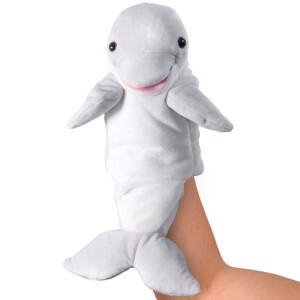 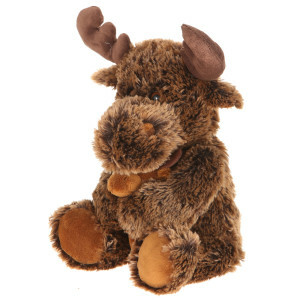 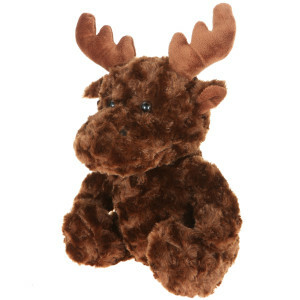 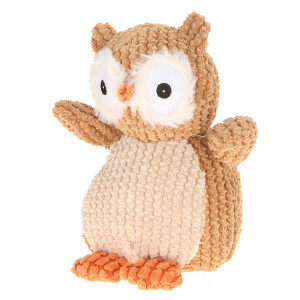 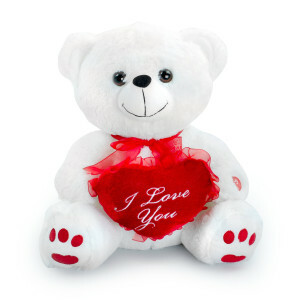 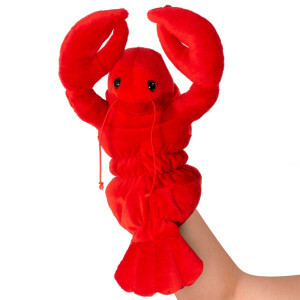 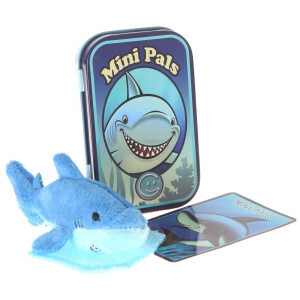 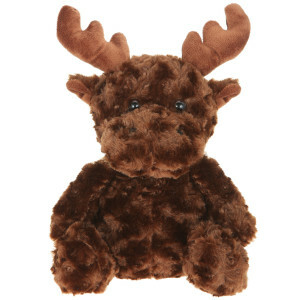 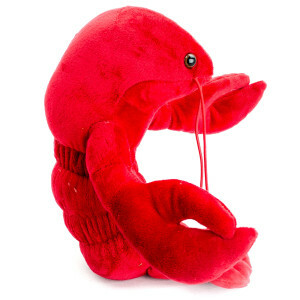 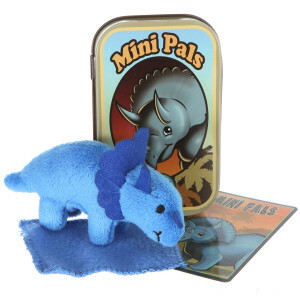 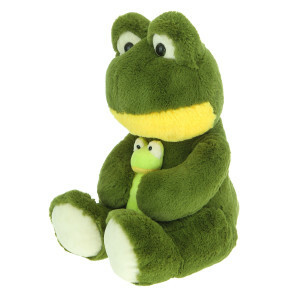 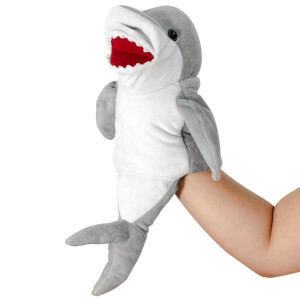 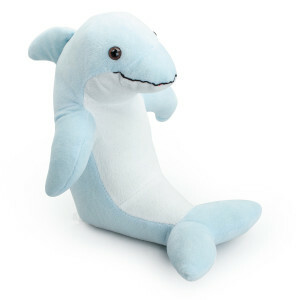 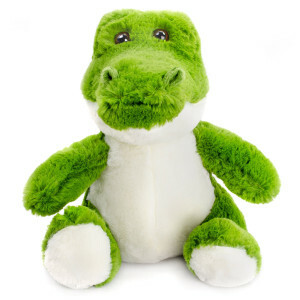 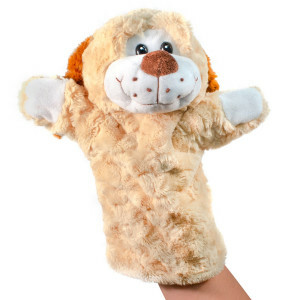 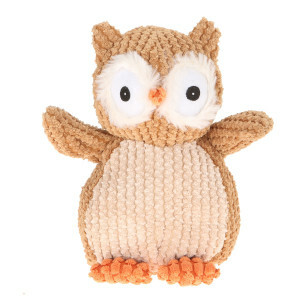 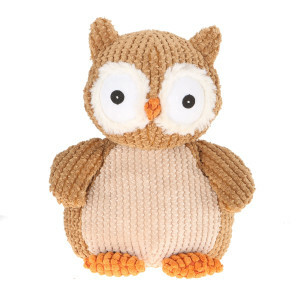 Adorable world is a leading supplier of the most adorable high quality stuffed plush toys for B2B Wholesale. 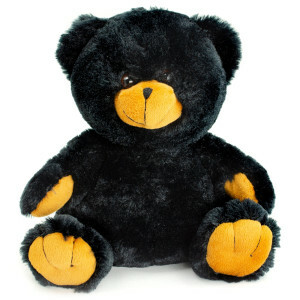 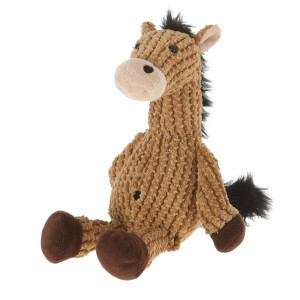 As A factory direct outlet we are able to offer the lowest price for the highest quality wholesale plush toys. 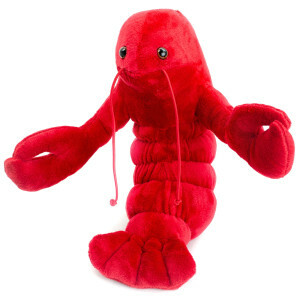 From teddy bears to marine life we have it all. 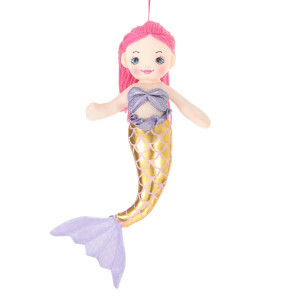 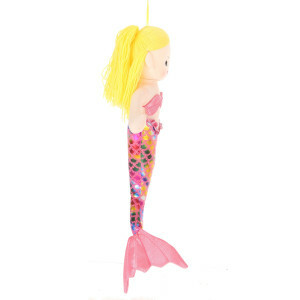 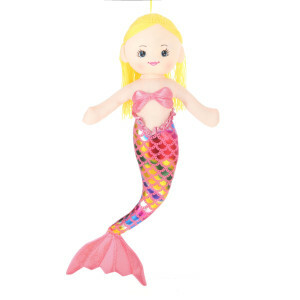 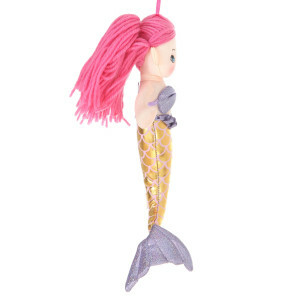 New and popular plush toys include our adorable wholesale teddy bears and don't forget to browse our selection of fairy tail plush mermaids.